At the heart of all that we do is a desire to make a difference to that which is visible. This includes stunning floral arrangements, tidy towns and villages, and calm, peaceful communities. But these are only outward signs of something deeper, something true. Because, what is invisible matters too. How we work, what our products, seen and unseen, do. How what we offer fits into a much, much bigger picture about what is good for us all. What is the point of a business that benefits only a few? We live in a culture where everything in our world – social, political, economic, environmental – is now pointing to the realisation that sustainability at every level depends on businesses and communities and third sector agencies working together for the benefit of everyone – indeed, for the benefit of the planet. How do we know this? Because at the heart of our business is conversation. And through conversation, collaboration and working together we can respond to the needs and challenges that the world presents us. Conversation and collaboration are the raw materials of innovation – and it is through innovation that real differences are made. You can read more of our story by clicking on the milestones below. But, actually, what matters is your story. How between us we can work together to find solutions to what matters to you, how that matters to your community, and how in turn that matters to the world. Join us! For the good of everyone. 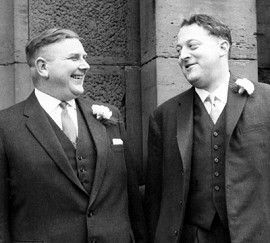 Amberol is launched by founding fathers Jack Williamson and Phil Atkinson, selling fluid absorbent matting across the UK. Intriguing…. 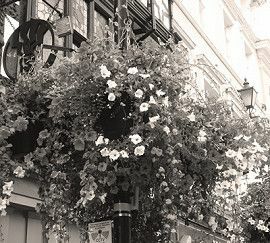 Using the absorbent matting concept, Amberol developed their unique ‘Aquafeed’ self-watering system and launched the first of their highly successful Hanging Baskets. Such was the success of the concept, demand for self-watering planters grew rapidly. 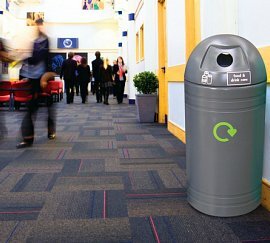 Amberol moved to larger premises, employing more efficient production techniques and pioneering new recyclable plastics. Attentive as always to customer needs, Amberol diversified into the production of waste and recycling solutions, with a clear focus on practicality and affordability. 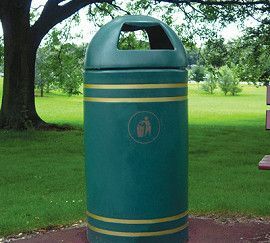 The elegantly designed Westminster Bin was launched this year, an understated success across the nation. A new millennium and another new idea! 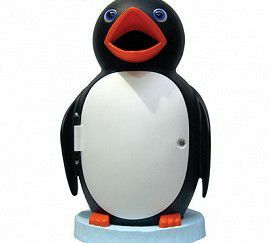 An immediate success, Percy the talking penguin was a sensation in playgrounds and parks across the land, encouraging and affirming good behaviour and good manners. Well done, Percy! 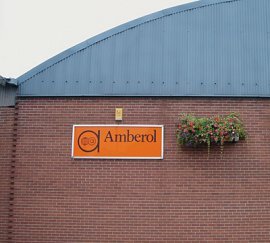 With the acquisition of Planterware and expansion into European, Asian and American markets, Amberol takes its message of ‘Made in Britain’ quality and sustainability world-wide. Life is fragile. People are precious. Eco-systems need protecting and caring for. It’s time to change what we do and how we do it. By working together we can rise to the challenge. By working together we can make a real and visible difference. For the good of everyone. 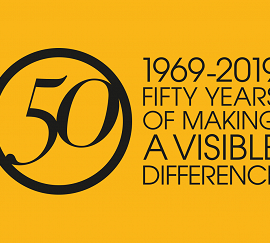 Amberol celebrate their 50th anniversary with some new products and upgrades to some perennial favourites.